Using contact centre authentication technology like voice biometrics can save minutes off each and every call resulting in huge savings for the call centre and a better CX for your customers making it a true win-win scenario. Of course, there are lots of other types and benefits of contact centre authentication technology and in this category, you will find all our articles written by industry experts. 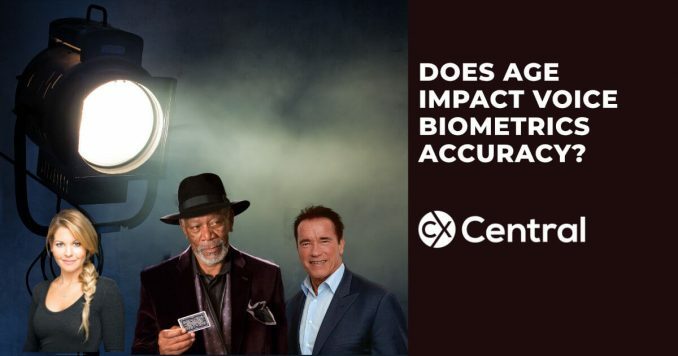 Is there a new alternative to Voice Biometrics? 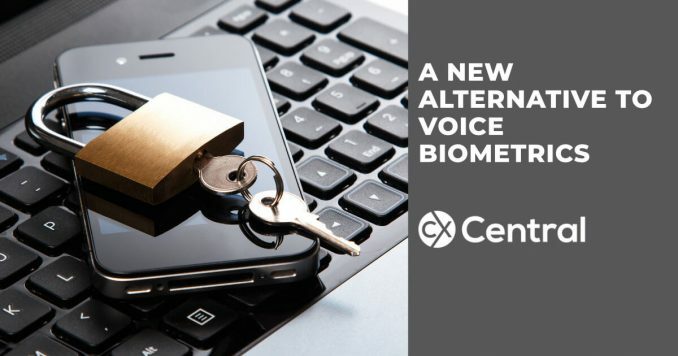 St.George Bank has just introduced a new alternative to Voice Biometrics technology that enables authentication via a mobile phone. 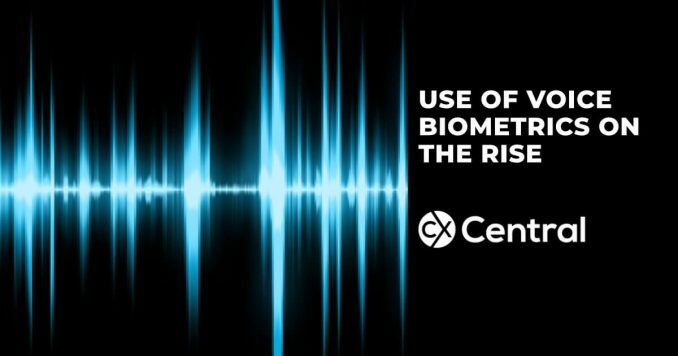 Voice Biometrics popularity is on the rise delivering an improved customer experience and deliver efficiencies in contact centres. The technology is saving valuable seconds off every call and saving the customer the pain of having to identify themselves on every call. Its truly a win-win!